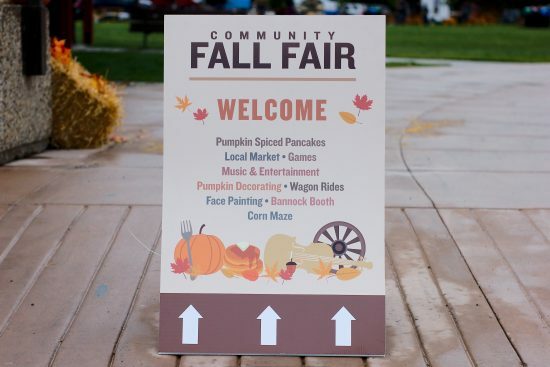 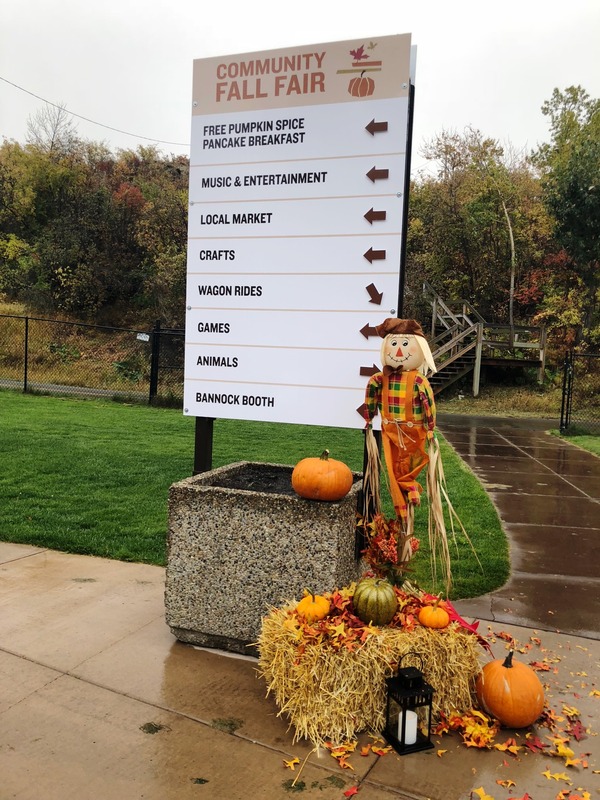 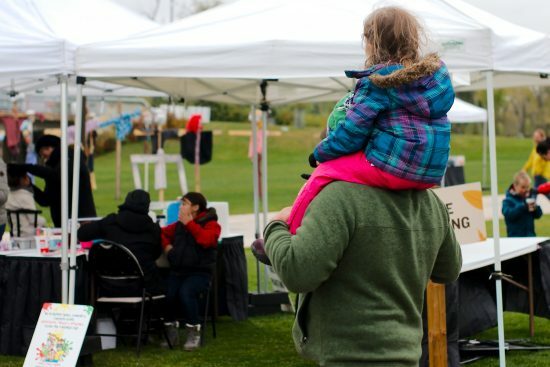 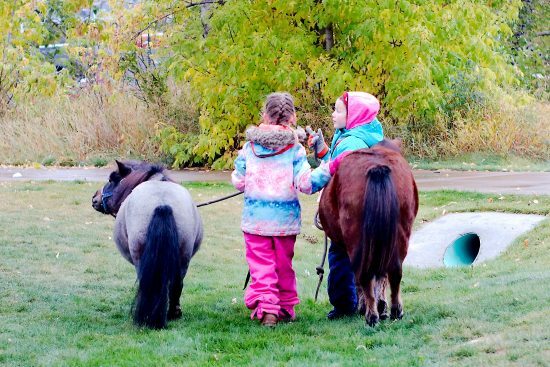 The first day of fall was marked by a chilly morning but the warmth of the community rippled through ENMAX Park as the community came together for the third annual Community Fall Fair. The fair kicked off at 10 a.m. with a free pumpkin spice pancake breakfast and hot chocolate, followed by a bustling market of more than 60 local vendors and artisans selling handmade goods and produce. Volunteers from the Downtown Attractions committee serve up delicious pancakes! 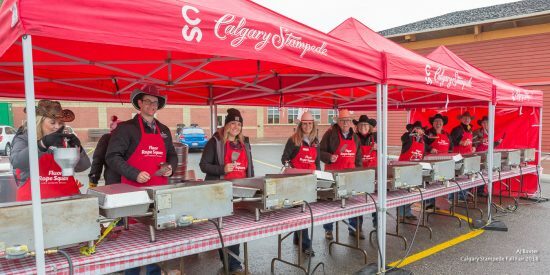 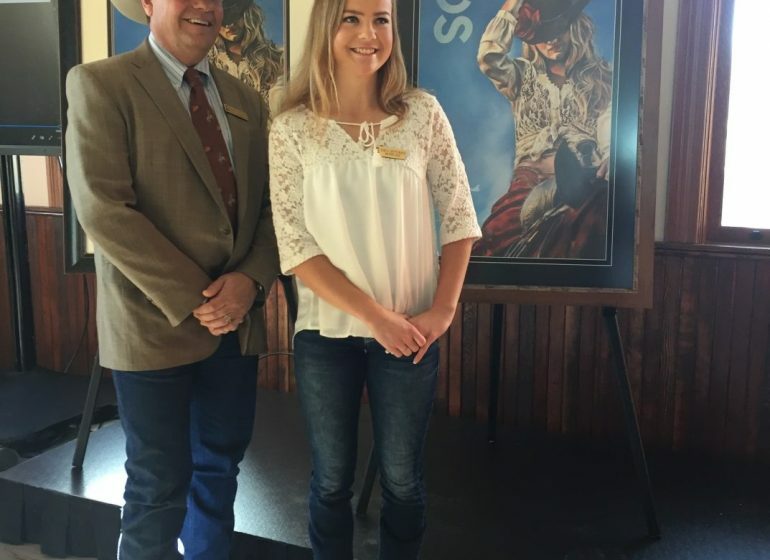 “It was so great to see our Stampede Family come together and put on this great event for our community,” said Joel McNichol, Event Lead from the Stampede volunteer committee, Community Projects & Development. 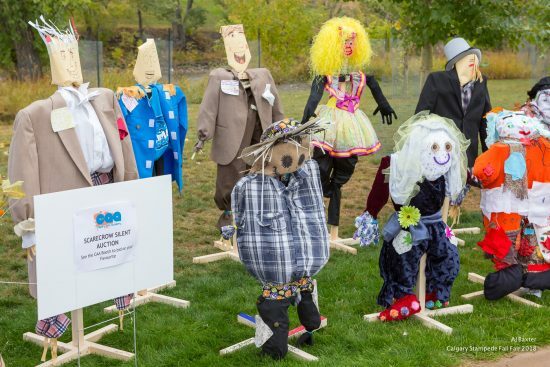 But the day featured much more than pancakes and a market – this year’s theme was Scarecrows and Storytelling, featuring roving entertainers, story time, Indigenous dancers and drummers, musicians, wagon rides, games, animals, and crafts for kids. “It was great to see all the smiling faces and the community come and celebrate fall, despite the chilly weather,” added McNichol. The Calgary Stampede was proud to partner with Calgary Arts Academy for this year’s Fall Fair. The Calgary Arts Academy students made scarecrows in their classrooms and hosted a silent auction at the fair to raise money for the school’s programming. 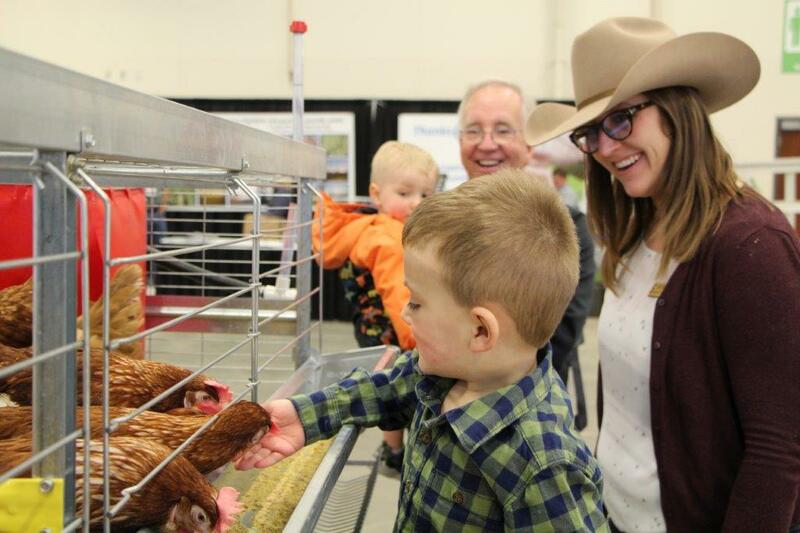 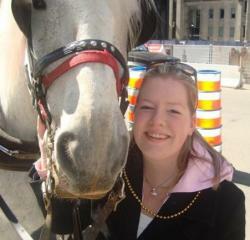 Ag-tivity in the City also brought their adorable Country Critters for all to meet! 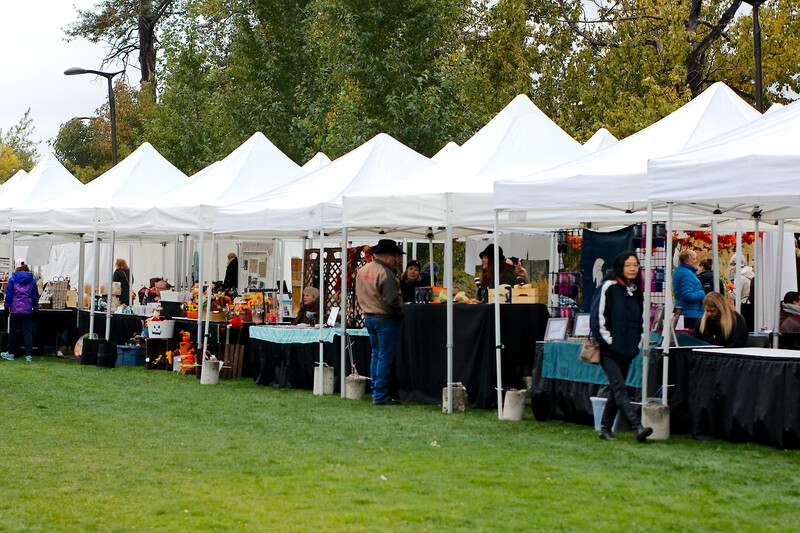 The local market was the largest market the Fall Fair has ever seen, with more than 60 vendors. 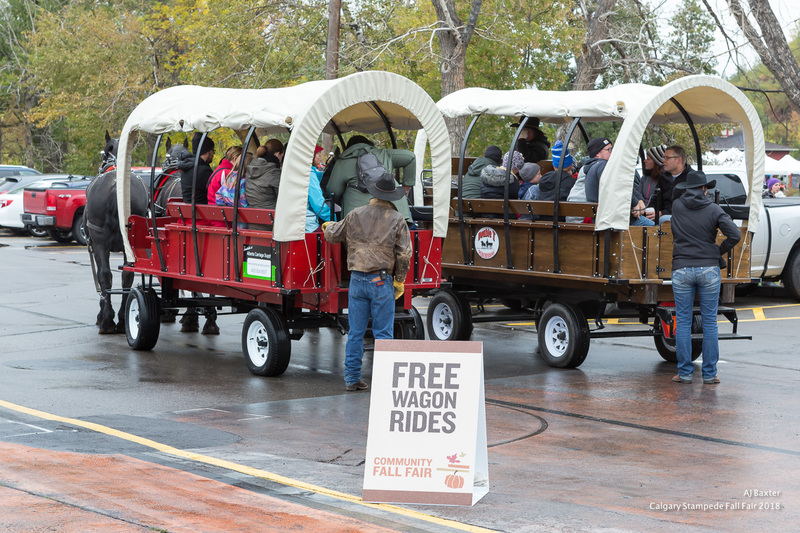 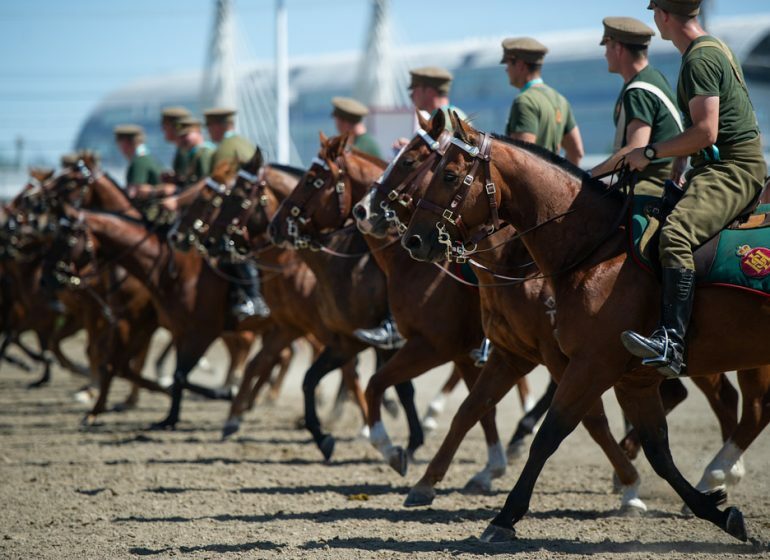 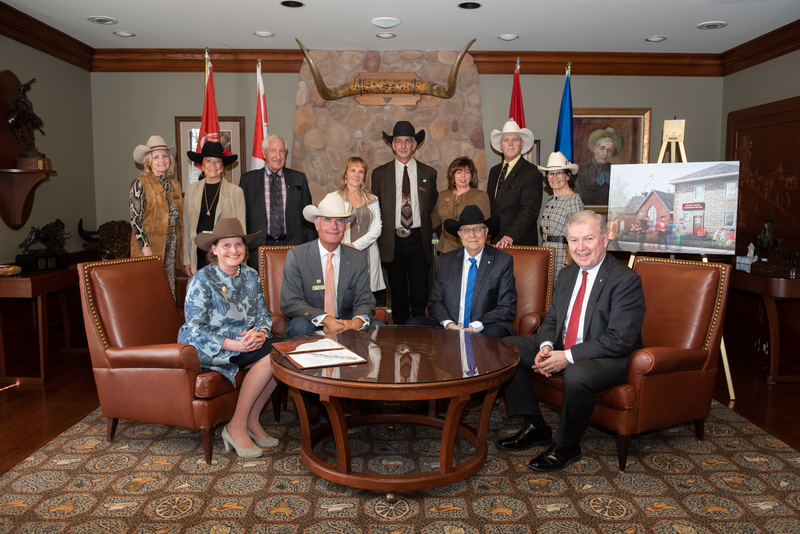 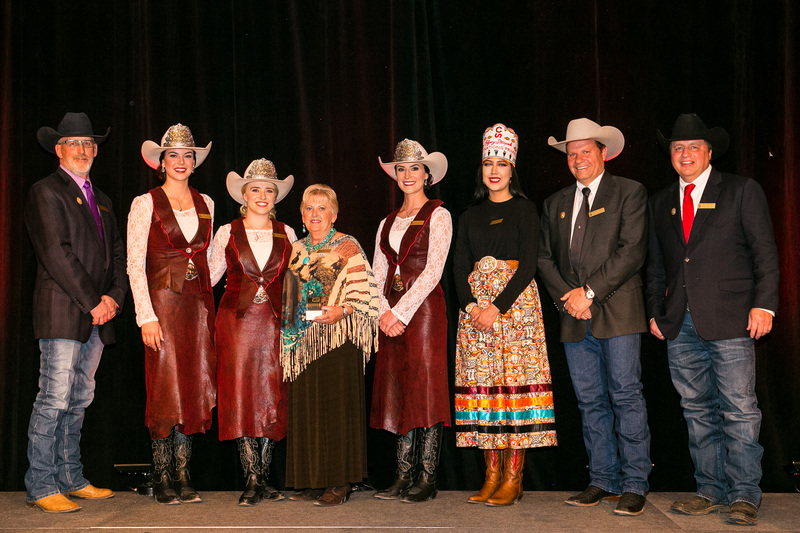 The Calgary Stampede is proud to be a year-round gathering place for the community. 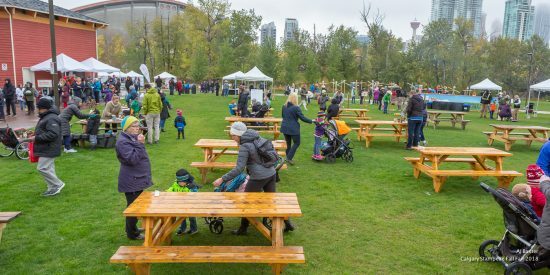 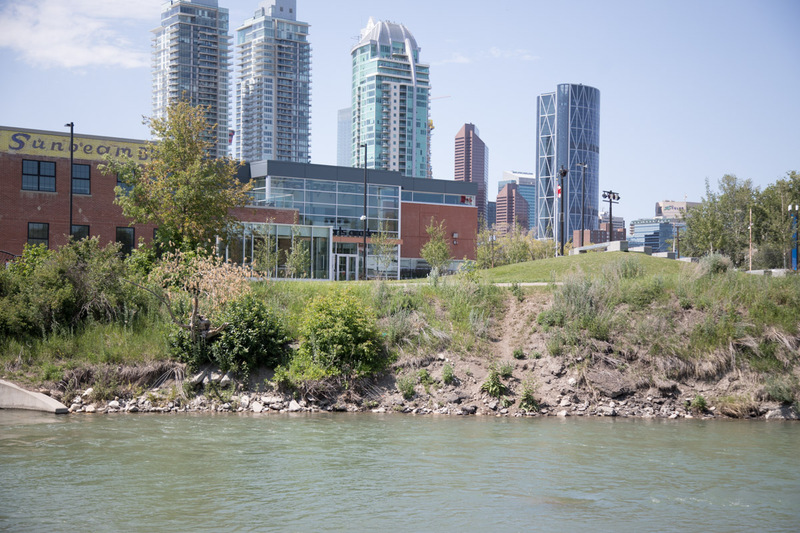 ENMAX Park is a picturesque green space built for the community, and we invite our neighbours and all Calgarians to enjoy this unique green space all year long. 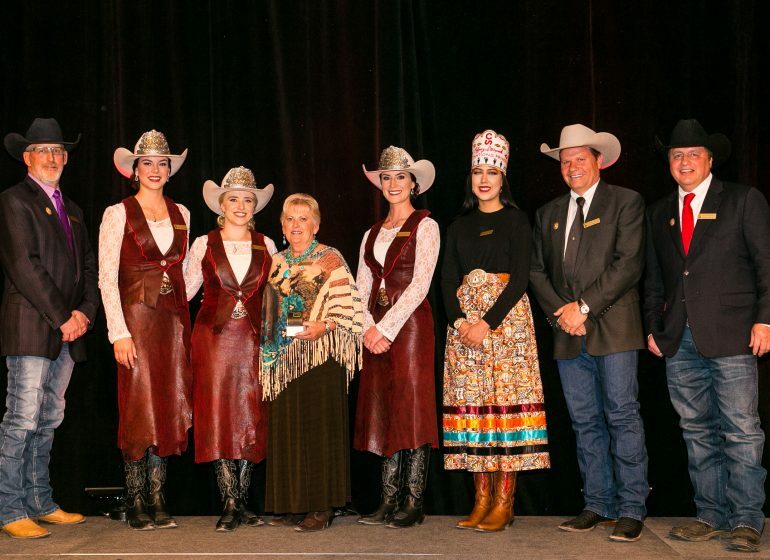 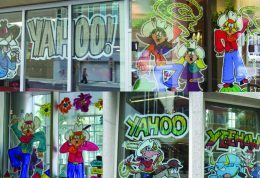 Airdrie Businesses and Workplaces: Show Us Your Western Spirit!